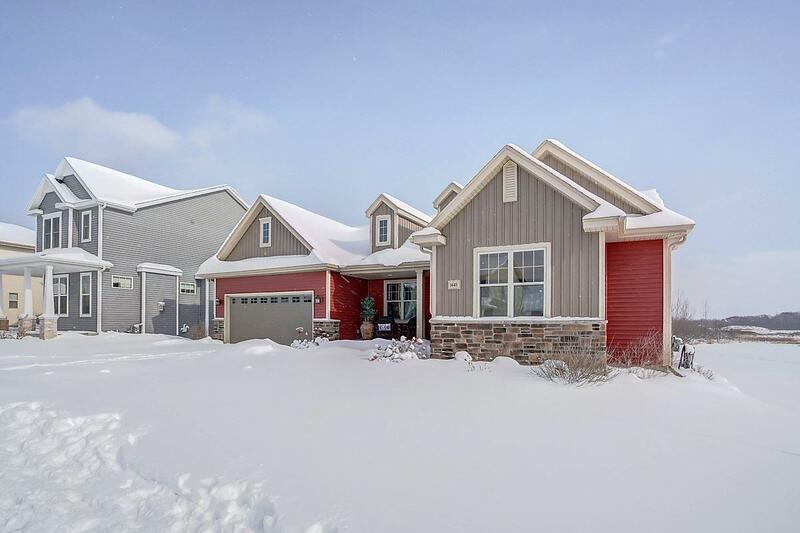 1445 Thoreau Dr, Sun Prairie, WI 53590 (#1848854) :: Nicole Charles & Associates, Inc.
Showings begin 1/27@noon. What will you do with all this space? 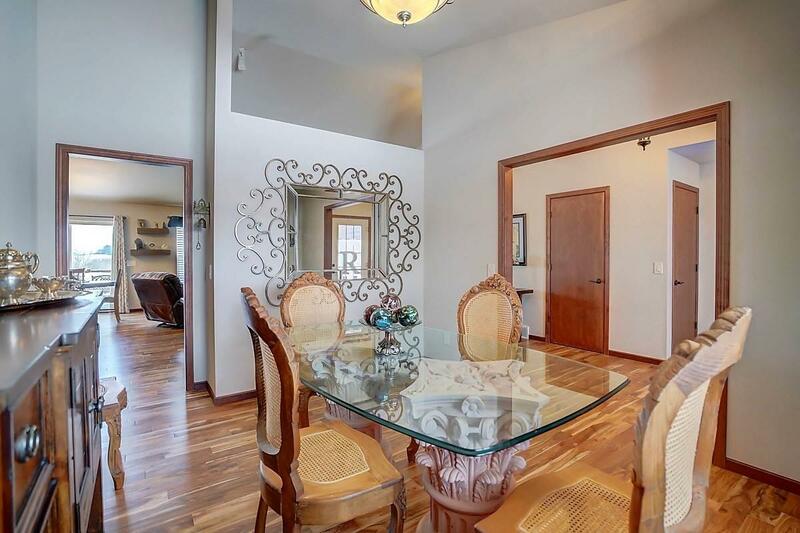 This truly is one you have to see to believe, it is like two separate houses w/all this room. 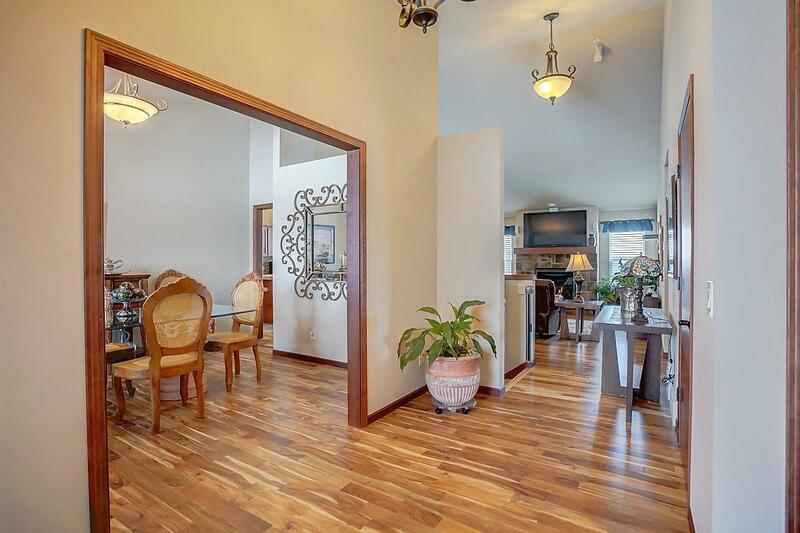 Main floor features beautiful wood floors, master suite, 2 more bedrooms, formal dining room, open concept living room & kitchen w/stainless appliances. 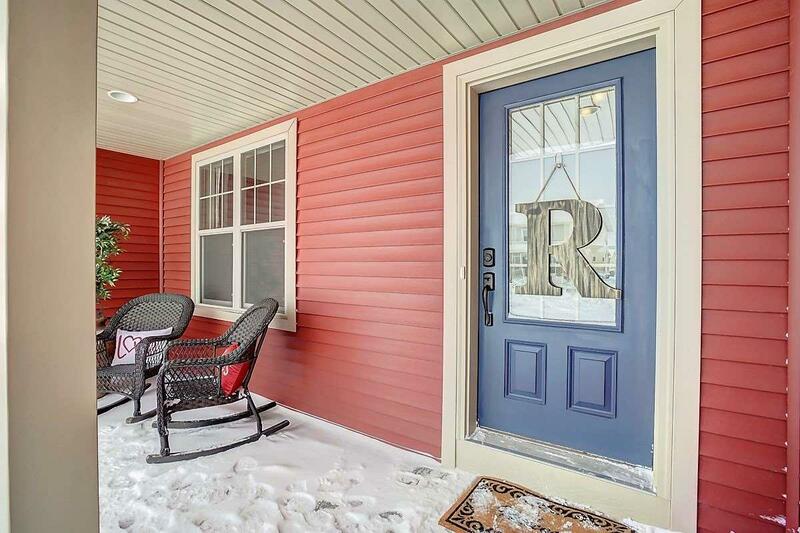 Spectacular views from your deck (where you will never have neighbors behind). Downstairs features 2 more bedrooms, work out room, office AND another living space w/kitchenette. This could be a teenagers dream or great for home daycare! Have a summer/fun car? There is room in the tandem garage for that too!